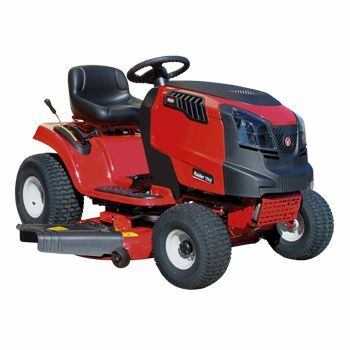 The 17/42 Rover Radier has 17hp Kohler® OHV engine, giving you both power and reliability when mowing. It also features a hydrostatic transmission and cruise control. With a large 107cm (42″) cutting deck, the 17/42 Rover Raider gets the job done time after time, year after year.